This handbook of code of ethics is configured with internal link. You can click in the table of contents and goto the page you want this is easily usable. 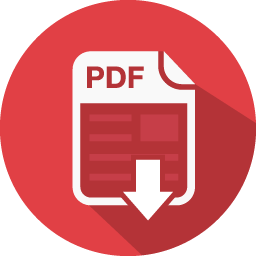 This PDF is easy to use.